Sugar gliders need at lest 25% protein, water, calcium, and limited fats and sweets. Sugar gliders like meelworms and grasshoppers, but be sure not to get them from outside or they may be contaminated with pesticides. Boiled eggs and turkey are also a good sources of protein. Boiled eggs and turkey are both high in phosphorus which absorbs calcium. Sugar gliders get dehydrated easily so they always need to have fresh water. Just as many exotic animals, sugar gliders can suffer from calcium deficiencies. They lose bone mass quickly when their diet doesn’t contain enough calcium. T-Rex makes a calcium supplement for reptiles called Rep-Cal herptivite and this is a good supplement to use. Gliders do have a real sweet tooth and, just as children, can always make room for the sweets. Sugar gliders are nocturnal, in other words they are awake at night and sleep during the day. Sugar gliders are hard to tame as an adult, so they need to be adopted after it is known what they are like, or get a baby so they can be tamed from a young age. Sugar gliders should be housed in pairs. Since they are social animals, they don’t do well alone. Sugar gliders are fun and friendly to their colony, or in this case owners, but cautious of newcomers. Their teeth are sharp, but they don’t usually bite unless they feel threatened. Sugar gliders don’t respond to punishment, they need to be treated with love and respect. Your sugar glider’s nails should be trimmed well. They can’t be potty trained so they will pee and poo in your house and on you. 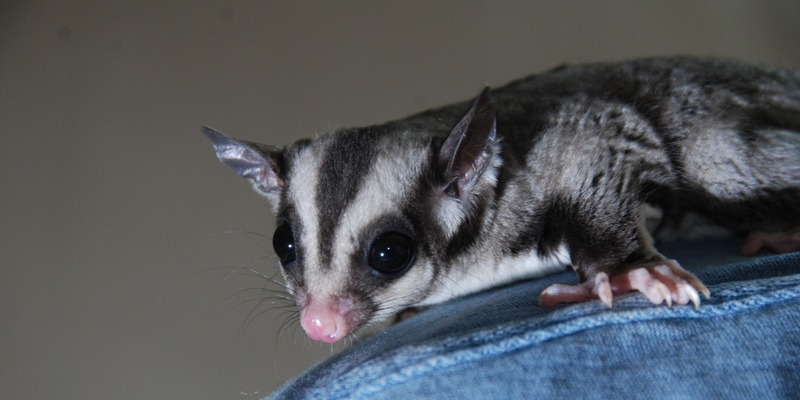 Sugar gliders are very vocal animals and can be quite noisy, something to keep in mind before taking in a pair. They also don’t necessarily get along with other pets. 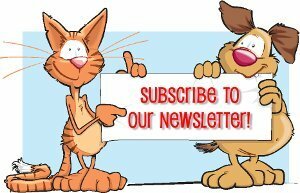 The larger the cage the better, but the minimum acceptable size is 24″ by 24″ by 36″ high. For sugar gliders, the height is more important than the floor space. A wire cage bar spacing should be no more than 1/2″ wide. Sugar gliders need lots of toys as well as an exercise wheel and nest box. 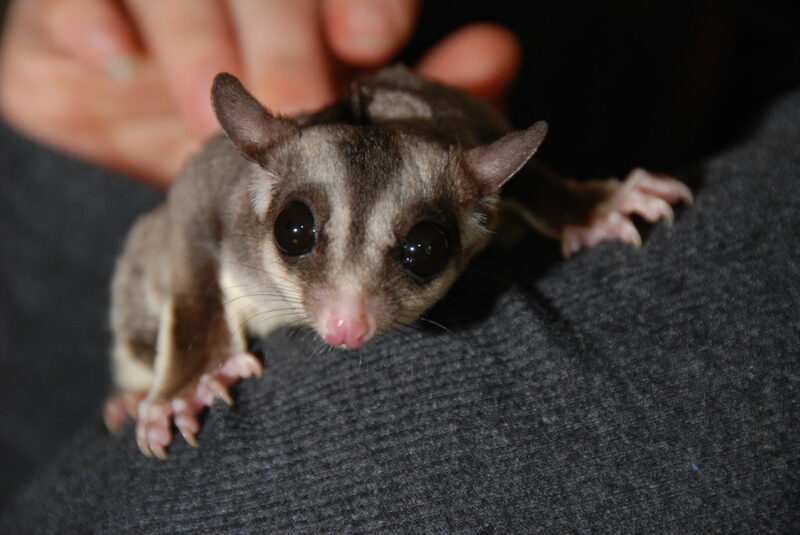 Sugar gliders love to climb, so branches, ropes, and ladders should be provided. Their cage needs to be thoroughly cleaned once a week and they should have almost no oder. Be sure to stay away from pine and cedar beddings as they contain phenols that are dangerous to small animals.